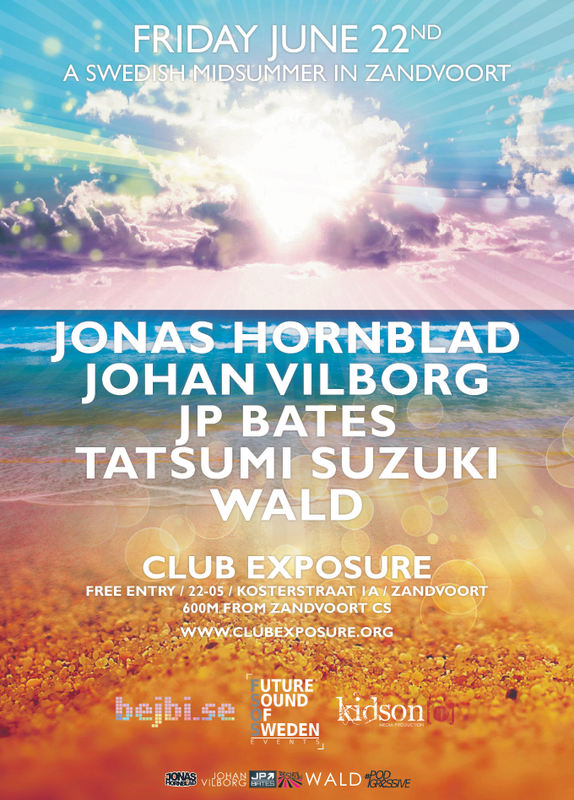 We are currently in place in Zandvoort and earlier today we checked out the club, Exposure. This is one hell of a massive club, this party is going to be aaaawesome! And, for everyone that can’t come to Zandvoort tomorrow, we present a LIVESTREAM together with Radio 4by4 and the man himself: Johannes Drakenberg! The link to the awesomeness is: Ustream.tv/channel/fsos-events-live-broadcast!